It has been a great year. One that I went for 6 months unpaid leave. One that I found out I love sewing up clutches and bags. One that I’ve enjoyed. Here are my favorite photos in 2014 which some are simply I love to see and remember..
1. 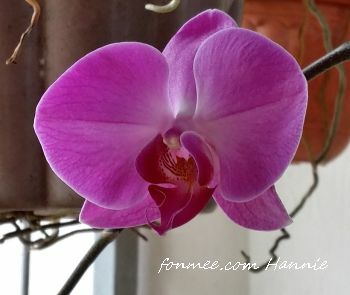 This orchid is special to me, ‘cos it was bought in remembering a dear colleague with a happy smile and who always said that he wanted to come for coffee. 2. 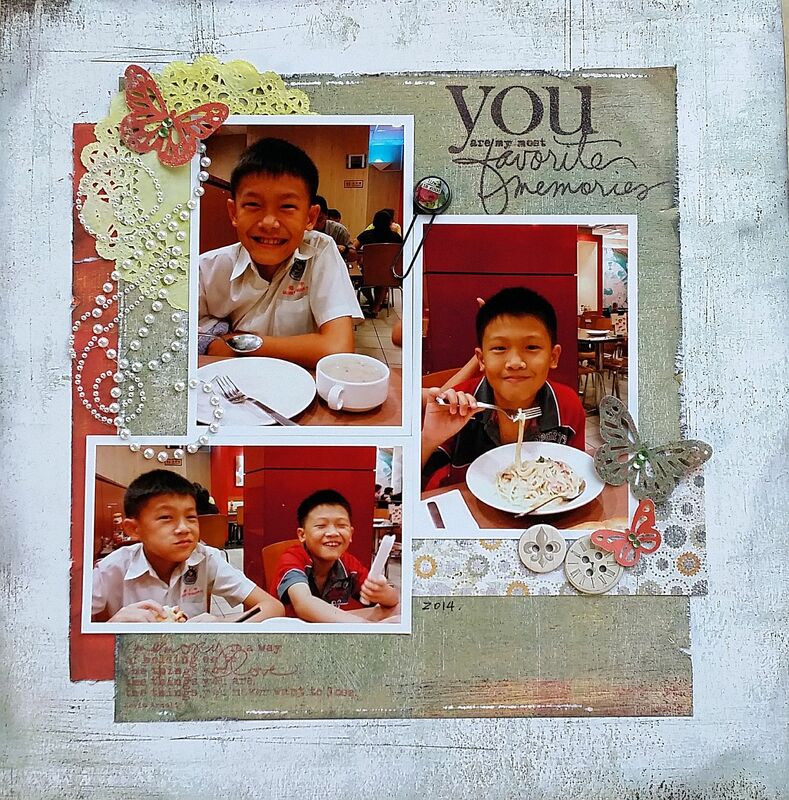 My favorite layout this year = “You” layout of my kiddos happy faces. I love working with Ali Edwards’ word stamps which is so versatile and a good reminder on life, on just be, on instilling positive thoughts and showing my love to my kiddos. 3. Birthday! 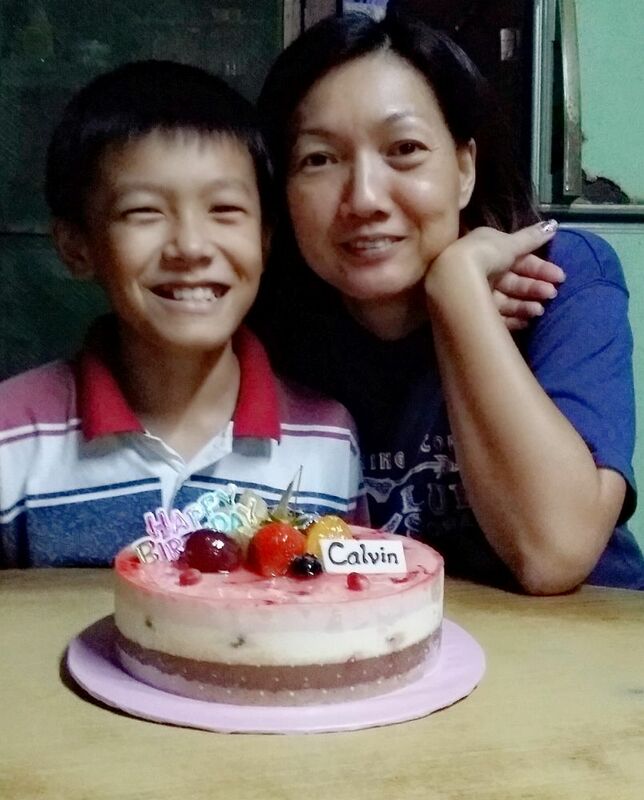 August is the Birthday month for my big kiddo – Calvin. Who turned 11 this year. 4. This year has been a productive year for me in terms of sewing. Almost all learned through online tutorial. Including this cards’ holder and I am still loving and using it. 5. School holidays has been something that got my stressed out for arranging where my kiddos would go, but this time I managed to get them to join in the fun in Petrosains exhibition. 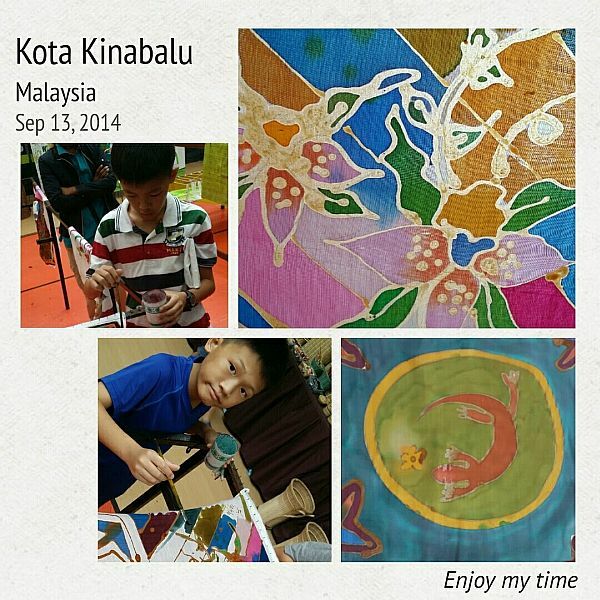 So we went for a handicraft exhibition host by Petrosains, which we had a great time weaving up baskets and drawing batikand. love the work that was done by my kiddos. 6. 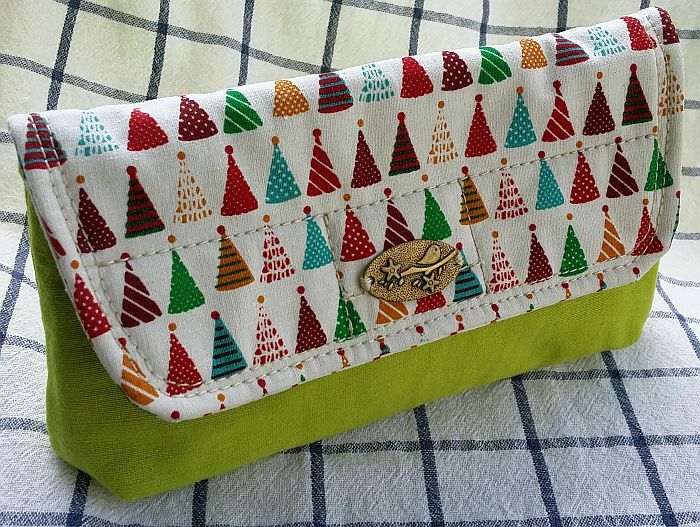 In terms of sewing, I especially love this clutch pattern through an online tutorial. 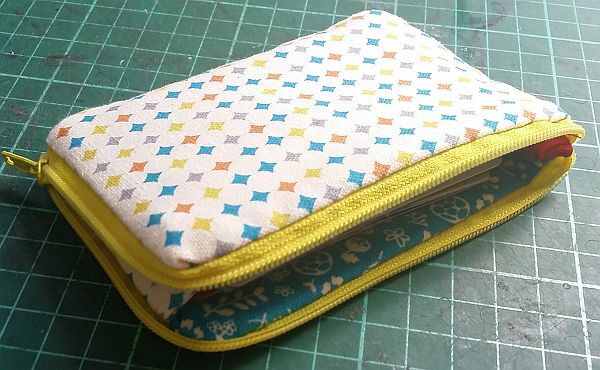 So I’ve been sewing the similar pattern and this clutch was bought by my colleague. 7. I’ve been telling myself to get back on my scrapbook pages and started creating again. So I’ve started doing “Project Life” layout. 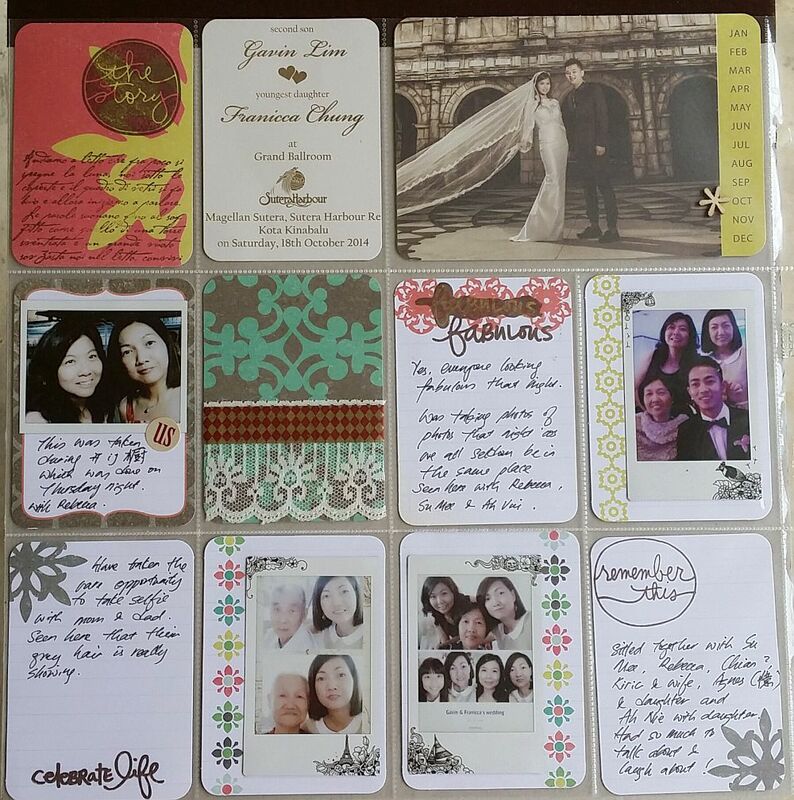 Having bought an Instax Share printer make life easier too. 8. Being back to work in July means I’ll need to be in between work and being a chauffeur for my kiddos. Here we managed to “escape” for a while and have our light lunch in Breadboss, Damai. 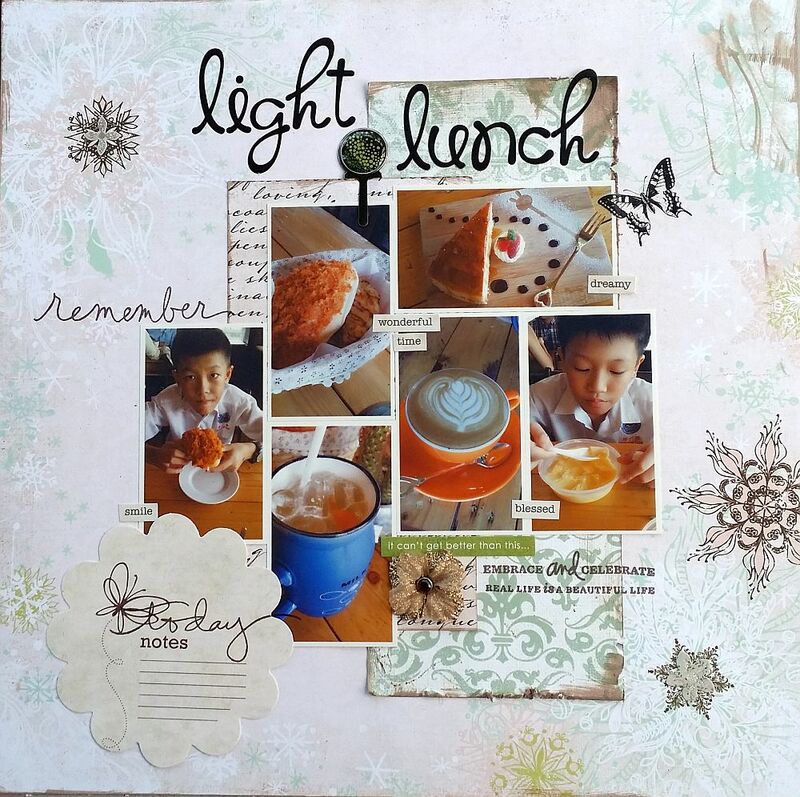 Did this layout and love how it turned out. Well, it is almost the end of 2014. I’m glad that I’ve enjoyed my year and I hope you do too.